This is a predominant flower on the farm throughout the year. Its main product is one bell (one head) a height of 95 and 85 cm. 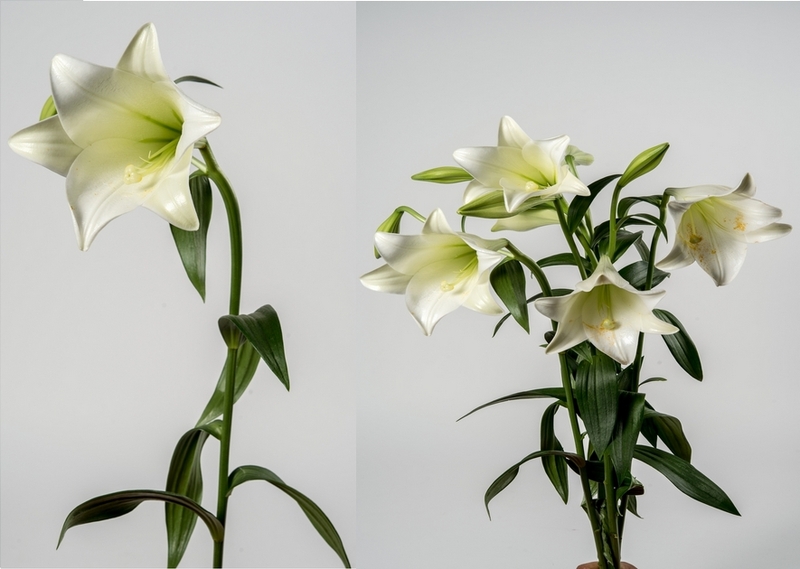 We also offer flowers with two, three and sometimes more bells. for the three major stock exchanges.